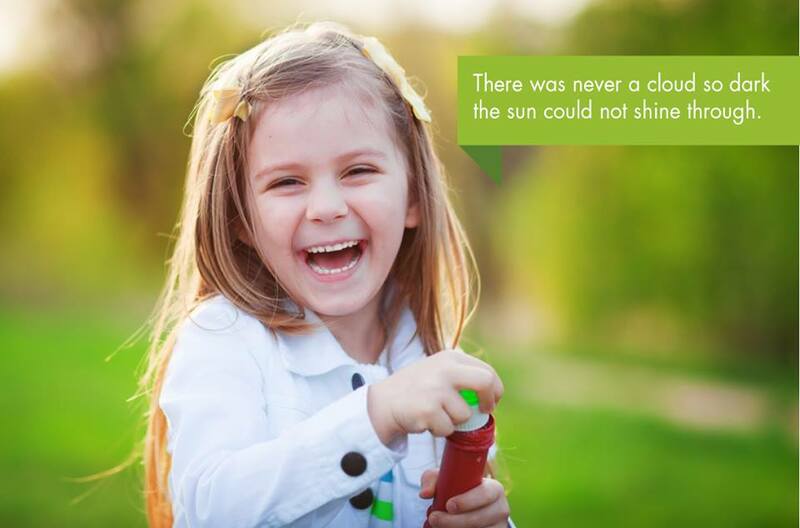 Great news – this week Cliona’s Foundation have been able to help a further 9 struggling families around Ireland. We greatly hope that this will help to ease the burden on these families and make their lives a little easier. This means that so far this year we have been able to help 47 families. We are currently receiving around two new applications a week for funding so expect that by the end of the year that this number will rise. It is our honour to be able to help so many deserving families and we can only hope that we can make things a little easier for them. We still have more families waiting to receive funding and if we are going to be able to meet their needs we need to raise another €50,000 between now and the end of the year. 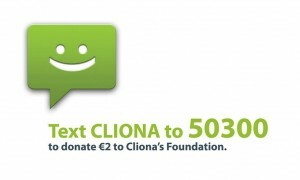 If you feel that you can help, you can do so by donating on our website www.clionasfoundation.ie or you can text CLIONA to 50300 to donate €2. We really appreciate all of your support – Thank You.